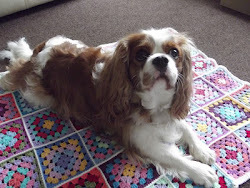 I've shown the beginnings of my knitted scrappy square blanket on my blog before. 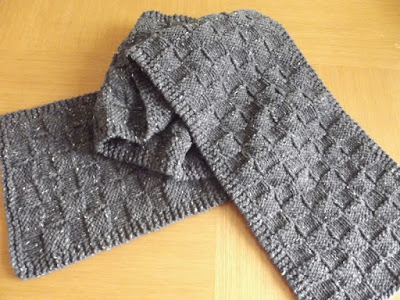 I'm following The Coziest Memory pattern by Kemper Wray with a 46 stitch cast on and using 2.5mm needles. I was going to mix indie dyed yarn with commercial yarn in the blanket but then decided that I'd keep the two separate and make two blankets instead. I've actually got a bit further with the commercial yarn blanket. 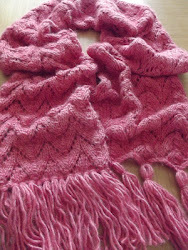 It's fun working with scraps of yarn from other projects, it does bring back lots of memories. There's yarn already in this blanket from the first pair of socks I knitted and yarn from socks I've knit for other people. It's such a fun project. 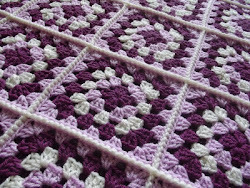 There's various ways in which the blanket can be constructed, with the lines which the centre double decreases make all facing one way, making a chevron pattern, or as in the case of my blanket, making a cross in the middle and then radiating out. I shall be looking to pick up some mini skeins to add in to the blankets as well as using up leftovers from other projects but they're going to be very long term projects. It's looking good, I have been looking at my yarn stash, I have enough to make a small blanket, or if I get a quick order, I could make a huge one. I've got lots of Stylecraft Special DK in my stash which I use to make crochet blankets so I should get some of that crocheted up really but it's been some time since I picked up my hook. I'm sure I'll get back to it again at some point. Both blankets are looking great. I'm on my third one. 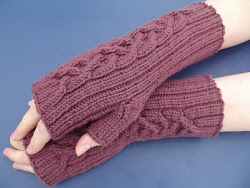 They are just so much fun to knit and good when you don't want to think too hard. 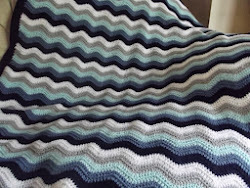 I've never knitted a blanket before, I've only made crochet blankets in the past, so I think this is a good pattern for a first knitted blanket, one square at a time. I'm loving how it's looking as each square is added. Blankets! 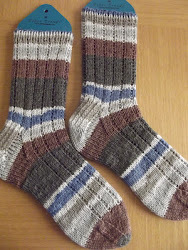 A wonderful way to use up old scraps of yarn! It's a great way to use up leftovers. 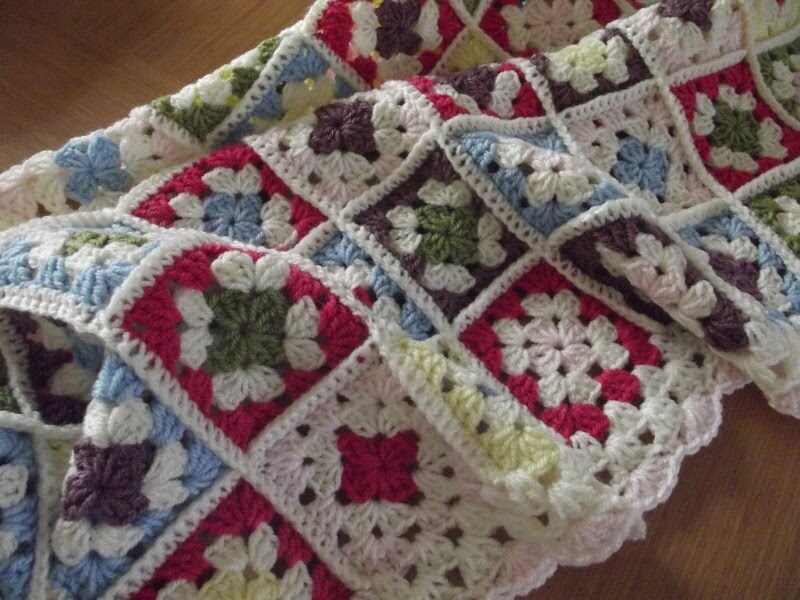 These scrappy blankets seem to be very popular at the moment. This looks like a fun project (or two!). I considered a similar blanket but decided that I would never be patient enough. Happy knitting! I think they'll definitely take some time but it'll be fun seeing the progress as each square gets added. 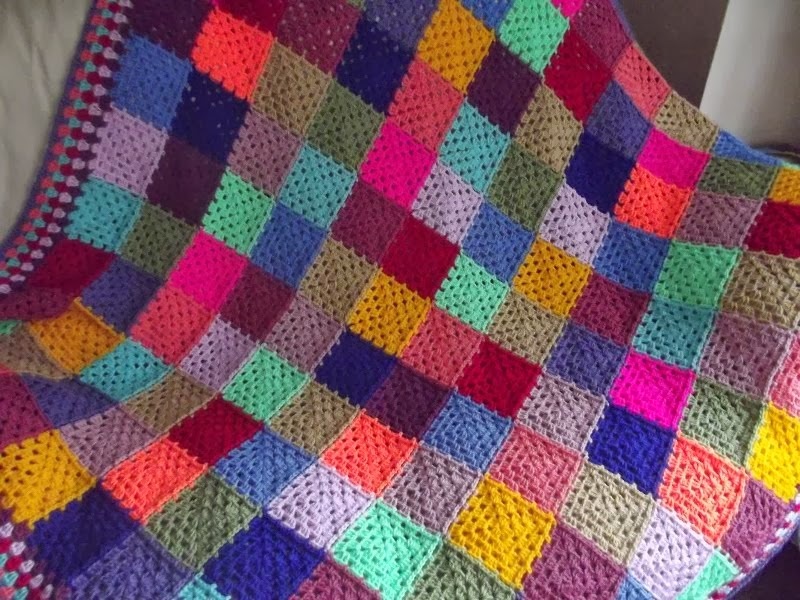 We spend so much time matching things up or putting things in an orderly fashion, I decided that I'm not going to be precious at all about these blankets, they'll probably look very gaudy with so many colours and the squares being so random but I think that makes them all the more fun. I've had some of the scraps for quite a few years so it was lovely thinking back to the projects they were used for. 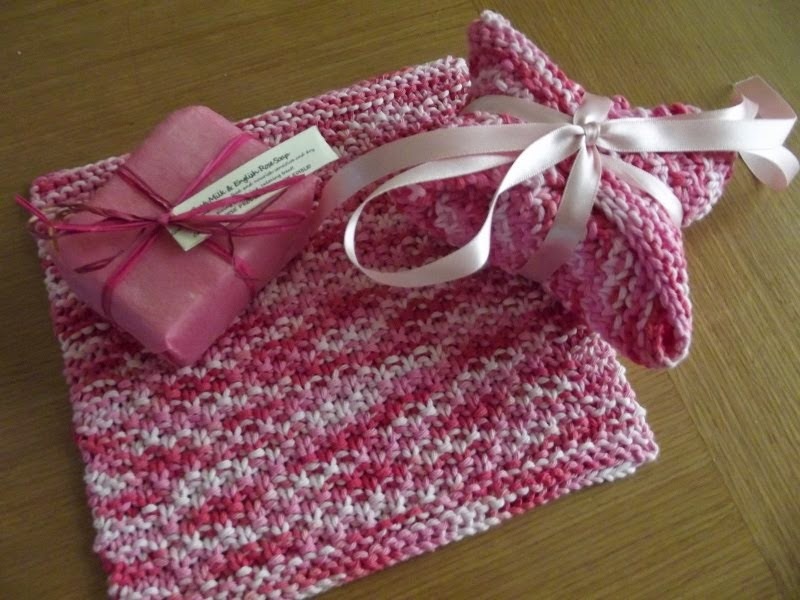 Both stunning blankets and such a great way of using up scraps. Something I would like to do myself once I have got some other projects out of the way. It will be nice to add in more leftovers as other projects get finished. These blankets are a lovely way of remembering the projects which have been worked on over the years. Looks very good Jo and so colourful. 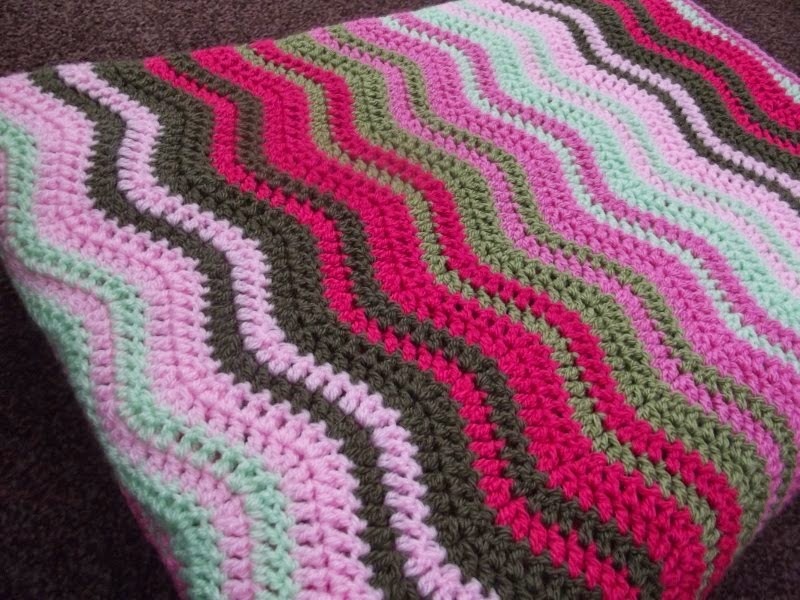 The blankets may end up a little, or a lot, garish with so many different colours added in but that's the charm of them. Very nice, love that it bring you back memories, that's a real bonus. I've not done much with a mitered square, might have to do it again. Like the look. It's a good way to remember so many past projects. 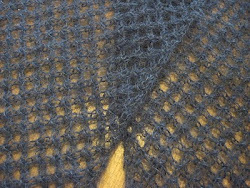 I love how the squares knit up, and best of all, no sewing together. Looking fabulous! I made one last year , but still have lots of leftover wool. 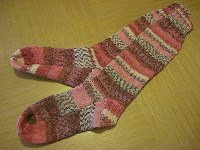 At least the leftover pile has not grown, as I've only knitted one pair of socks in the past 10 months!! I'm hoping to knit a square into the blankets as soon as I finish a project from now on so that there isn't so many leftovers hanging about waiting to get worked up. 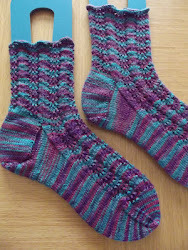 I always seem to have a pair of socks on the needles, I've got three I'm working on at the moment. I really like this Jo, next time I have a lot of leftover bits and bobs I might have a go at making one. I'm really enjoying working on these and it's a great way to use up leftovers. That looks great! Nan was showing me some of her crochet work (she's doing a blanket for a friend who's expecting)... It's shameful I can't do it! 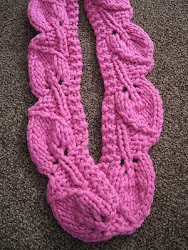 I taught myself to crochet a few years ago with the help of You Tube tutorials. It took a while but eventually clicked. It's a case of keep trying until it does though. 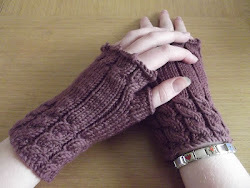 I'm really enjoying working on them, it's a really happy project thinking back to the projects which the yarns were for. I've seen the mini skeins which Dee bought, such gorgeous colours. They'd look wonderful in my blankets. Both good ways to use up yarn. I don't like to see things go to waste so it's nice to have projects to use up scraps. beautiful!!! i love the feel of this project and the colours work so well together. 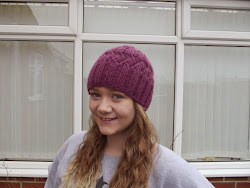 as soon as i am done with all the knitted birthday beanies i think ill make one too. It's a great way to use up scraps and make something useful and pretty at the same time. It's also a good project to have running alongside other things you're working on too. 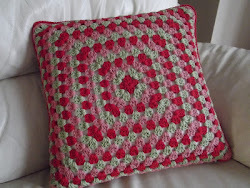 Oh,I really love this project.great colours and pattern.Huggle for Archie. It will be nice to see the blankets develop as more yarn is added. 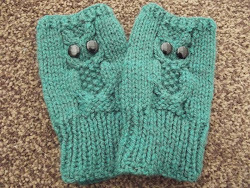 I learnt to knit before I can even remember. 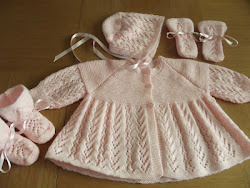 I think it must be easier, like most things, if you start young, though saying that I taught myself to crochet in recent years with the help of You Tube tutorials. It will be a slow going project but fun to have on the go in the background whilst I get on with other things. Slow and steady wins the race and these two are winners. Looking forward to seeing how they progress. They'll progress very slowly, but it will be nice to see them grow.